Launch packages are very limited. Act now to secure yours! The full NEXUS shop will be launching in July. Enter your email to be the first to know. Thank you - check your inbox for updates from the NEXUS team. 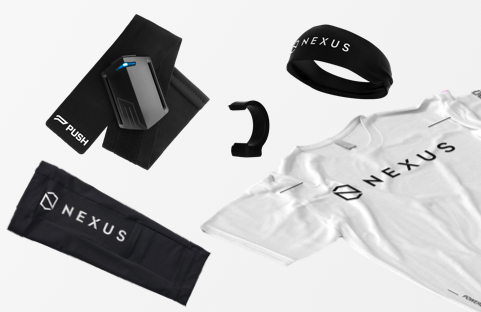 Want to stay in tune with all things NEXUS? Sign up for our newsletter and we’ll keep you updated with news related to NEXUS.